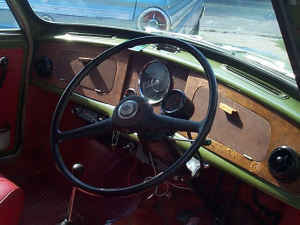 Last week I posted a left-hand drive Riley Elf. I posted it only because it was LHD. Other than that it wasn't really a great car. 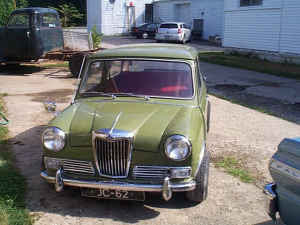 This is a very nice Riley Elf. It's RHD, but it's in nice shape, has Minilites on it and the correct wooden dash. 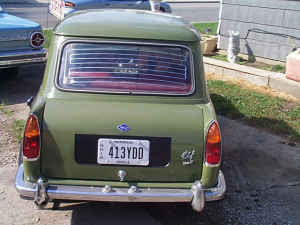 I don't like back end of the Elf (with the trunk) as much as the back end of a Mini, but I think the more formal nose looks great. This car is located in Piqua, OH. Click here to see the Craigslist ad.